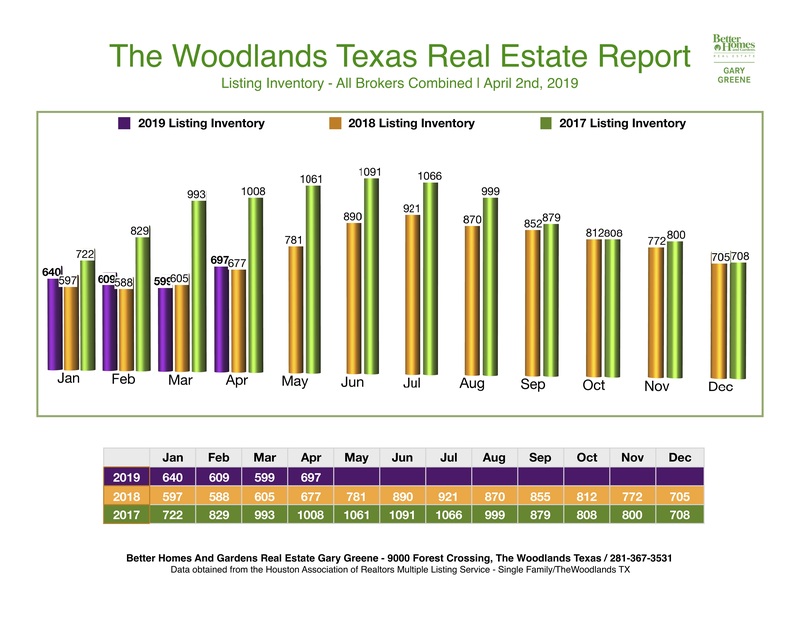 Click HERE to view/download/print Home Sales Market Reports. Seller, buyer and agent activity is solid and accelerating. Open House visits and home buyer activity is strong. Phones are buzzing. Email and texts are flying. Agents are smiling and walking fast. Soon-To-Be-Seller requests for CMAs (Competitive Market Analysis) are rolling in and out. Sellers are working hard on preparing their property for sale. All signs point to an active and healthy real estate market. It will be a busy spring and summer season. Average Under Contract List Price in March = $510,367 | Median Under Contract List Price = $419,000. Average Days On Market (DOM) for Under Contract Listings in March = 52 Days | Median DOM = 23 Days. At the time of this report there were only 4 active listings priced below $200,000. Average List Price = $844,699 | Median List Price = $525,500. It’s a strong Seller’s Market below $500,000. A strong Buyer’s Market above $1,500,000. Why is the market stronger than last year? Our real estate market is fueled by a bundle of positive external stimulus factors. Job growth and low unemployment. Corporate-relocation moving people in and out (like an Exxon/Mobil). Excellent mortgage rates, the lowest since February 2018. All positive External Stimulus Factors are in place. 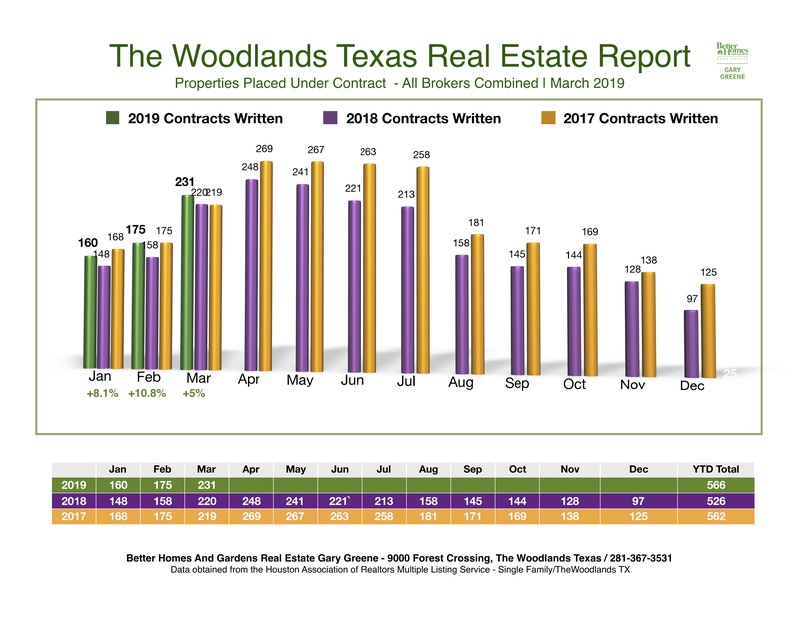 Our real estate market is healthy and gaining strength. Selection and buying conditions are excellent. It’s a Seller’s Market below $900,000, and keenly competitive for buyers below $500,000. When you find what you love, move fast. Mortgage rates are at their lowest in a year. While market conditions are improved, one fact remains, half hearted selling-efforts will fall flat faced. Quality and reach in your marketing and promotional strategy is more important than ever. Give-It-Away pricing is not required! Competitive pricing is. More and more, serious sellers are matched with serious buyers every day. Real Estate Agents. . . This market will generate more opportunities to out-hustle and out-perform less committed amateurs and part-timers. When competition heats up, the weak wilt, the strong WIN. Winning requires close contact and communication, sharing, serving, solving and simplifying everything with everyone. No matter what, always keep those promises. To others and yourself. Confidence and a bias towards swift and consistent execution WINS. Basically you need to be All In. The good news is, in this market, your winning efforts will be rewarded.